This week is not only the week where all of our Autumn in New England Tours are out, but it’s also the week where we have a very special anniversary here in the Moostash Joe Tours office. Our office assistant, Nancy Watters, will be celebrating one whole year with us! She is such a valued member of our team, helping you get the best service possible. Make sure to call in and wish her a Happy Work Anniversary! As you can see, we’ve had some fun lately. All of our tours come with lifelong memories, great senior discounts, and a side of adventure. 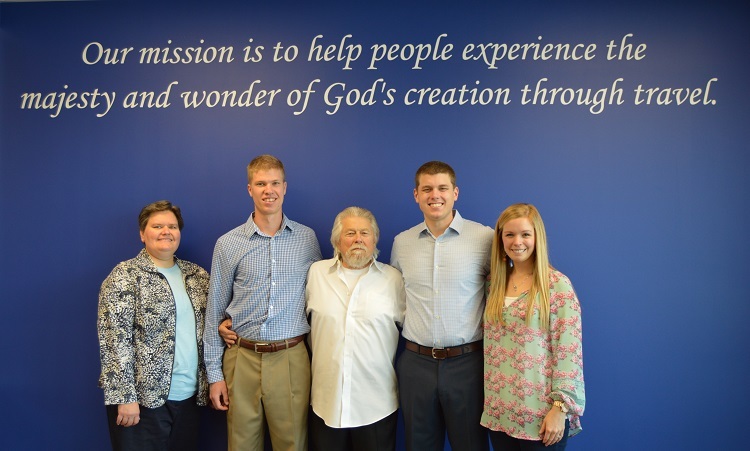 Check out our Tours page for more information on some of our upcoming bus tours. P.S. I heard our Nashville Country Christmas Tour will be one of our best ones yet! 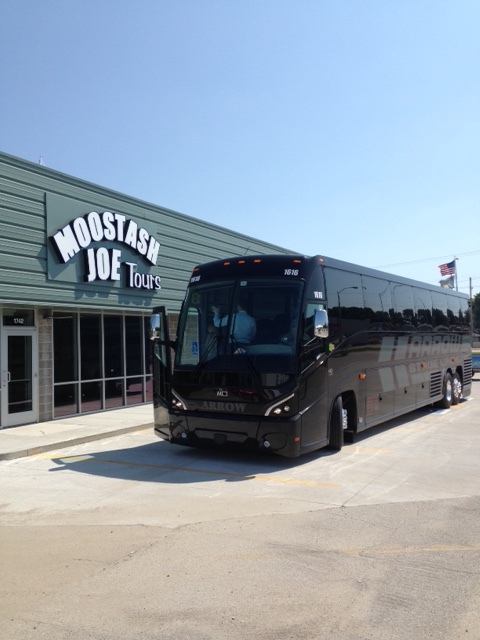 This entry was posted in Announcements and tagged bus tours, motorcoach tours from Nebraska, senior discounts on September 28, 2015 by Moostash Joe Tours.